Why should I spend money on scholarship help? While there is free information available and you can search and apply for scholarships on your own with your child, I’ve had numerous families that have come to me saying that they spent many hours researching and searching for scholarships without finding a single scholarship that their child was eligible for or winning a single scholarship. One mother made $80 an hour and spent 40 hours with her child looking for scholarships without finding any. Those 40 hours spent without any results was equivalent to losing $3,200 to that family. Just as families seek CPAs and other financial experts to make filing their taxes easier and to help them acquire more money through investments, families come to me to make the scholarship process easier, faster, and a better return on their investment. Couldn’t I just find scholarships on my own? My videos help people not just with finding scholarships, but with crafting and putting the whole package together in a way that will be the most persuasive to the judges. I’m helping you put all of the pieces of the scholarship package together to present your child in the best light possible and to make sure that you are crafting the application correctly. What happens if I don’t get a scholarship? The beauty of it is I’m helping your child to fill out a very persuasive scholarship package that can be used repeatedly to apply to as many scholarships as (s)he wants with minimum effort on your part. All of my clients are able to win multiple scholarships so if they didn’t win one particular scholarship, they still have many others that they have won. Compared to group programs or SAT prep courses, some people do find the investment to be higher than they expected. However having worked group settings in the past, it’s been my experience that working privately with individuals on their scholarship application has the best long-term results. My child doesn’t have the best GPA or SAT scores and isn’t the best athlete either. Are there still scholarships available? Yes! There are scholarships that don’t have a GPA or SAT or athletic requirement. A lot of scholarships are actually more interested in the student’s interests/ hobbies, achievements, passions, and leadership skills than they are concerned with their GPA and SAT scores. I like to focus on all of the students’ strengths instead of their weaknesses and find scholarships that will match them. Do we earn too much money to qualify for scholarships? A lot of parents think they earn too much money to qualify for scholarships; however, need-based scholarships (or scholarships based on the parents’ income) are only one of the types of scholarships that are available. There are also merit-based scholarships, which are scholarships that only consider the student’s accomplishments and interests. Merit scholarships do not ask the student to include the parent’s income on the scholarships so with these scholarships you can never earn too much. Scholarship searching and winning doesn’t have to take as much time as you think it will if you know where to search and what to put on your child’s application. 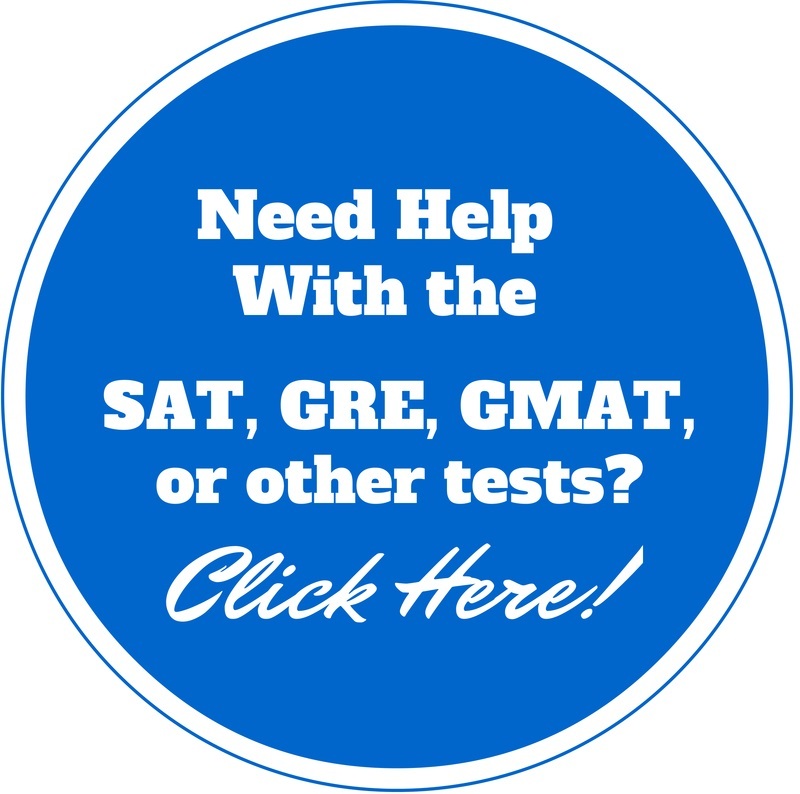 I will provide you with many time saving techniques that will lead you straight to the right scholarships and help you fill them out faster. What about getting a part-time job to cover educations costs? Couldn’t we just do that? The money that you win from scholarships could take a lot less time to gain than what it would take your child to make working at a minimum wage job. For example, say your child puts in 5 hours of work on a scholarship application and wins the $2,000 scholarship. The child just made $400 per hour. Whereas, if the same child got a part-time job making $10 per hour, he would need to work 200 hours (before taxes) to get that same amount. I’ve also seen children get part-time jobs to help pay for their school and the next year end up getting less financial aid because they are adding more money to the family’s income which makes their job counterproductive. They are now working more but getting less free money for college. Our child is only in the 9th grade, why should we start now when only senior students win the scholarships? I understand that 9th grade can seem a little early to begin; however, there are scholarships for students in the 9th grade as well as scholarships for students in elementary and middle school. Since less people are thinking about scholarships so early, there will be less competition for these scholarships making it easier to win. Also, the earlier you start creating a plan for scholarships, the earlier you can start implementing the strategies which can make your child more desirable to the judges. You’ll also have more time to qualify for scholarships and fill them out without missing deadlines or being stressed out with all of the other school work, college admission essays, AP exams, etc that’s due the same time during your child’s senior year. What is the difference between getting help from a scholarship specialist and a guidance counselor or college advisor? Can’t they help me with the same thing that you can? Although a guidance counselor or college advisor may provide you with a few tips on finding scholarships, they focus more on helping you get into college and don’t put a lot of emphasis on how you will pay for that education once you get in. I started Debt Free College Grad because I realized that a lot of my classmates either had to drop out of college or switch colleges due to cost after their first or second year of college. The classmates that didn’t drop out or switch colleges acquired large sums of student loan debt ranging from $15,000 all the way to over $100,000. As a scholarship specialist, I focus on getting families focused on alternative ways to pay for college so they don’t have to suffer any financial hardships.